Hello! 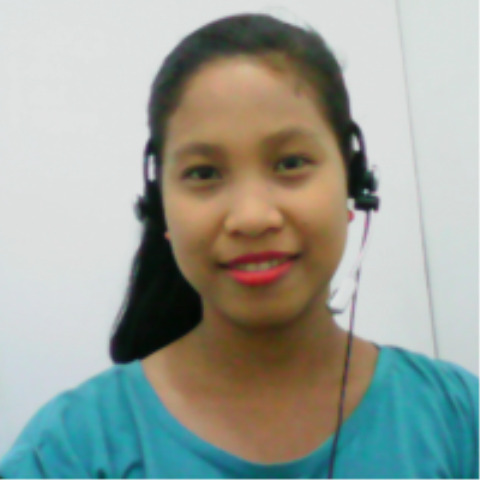 I am Cathlien, I am taking up the course Bachelor of Secondary Education major in English at Mandaue City College. I really like to teach English since I considered English as my favorite subject,and I want also to use this English to communicate other,and I want also to help others in developing their English communication skills, since we consider English as our international language. I am a kind person and smiling person so don't hesitate to approach me. I can be your good friend.! So let's start learning English! English has Real intention and stated reason ! 2014-10-13 ★★★ tank you so much. 2014-10-12 ★★★ thank you very much. and thank you for your preparing. Could you give me another lesson?